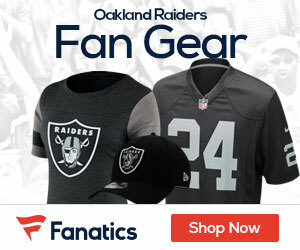 The Oakland Raiders decided to keep Dennis Allen as the head coach of the franchise, but Allen has much to do in his last assumed attempt to turn the organization around for the better. Starting with retaining his coaching staff. Just three men have left and the Raiders have now kept fourteen assistant coaches. 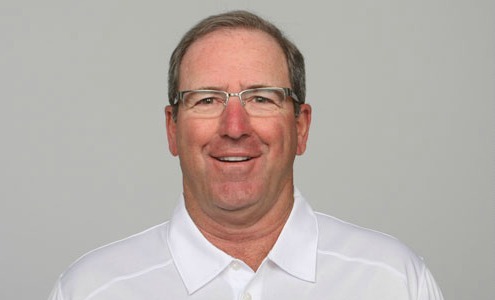 The last one to stay was special teams coordinator, Bobby April. The Raiders will hold onto both their offensive and defensive coordinators. The men who will not be returning are secondary coaches Clayton Lopez and Johnnie Lynn and special teams assistant Keith Burns. Head coach Dennis Allen must now find replacements for these coaches and continue with the early preparations of the new NFL season.